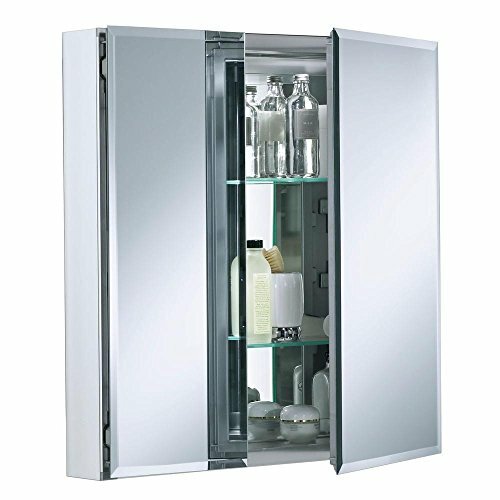 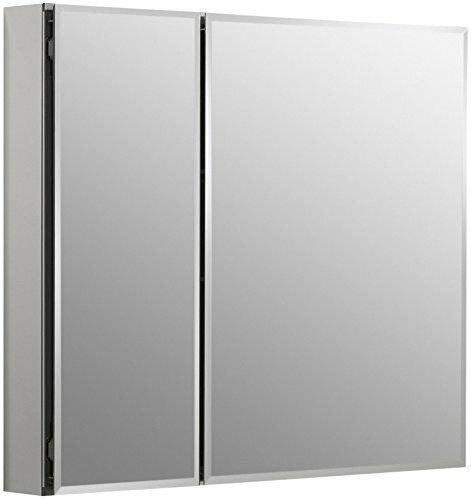 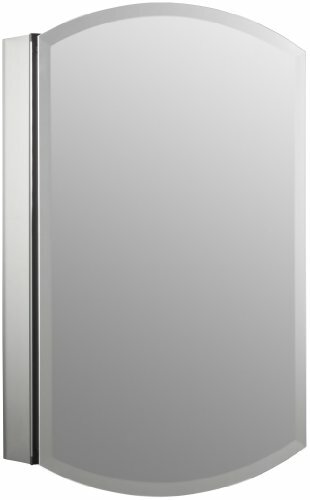 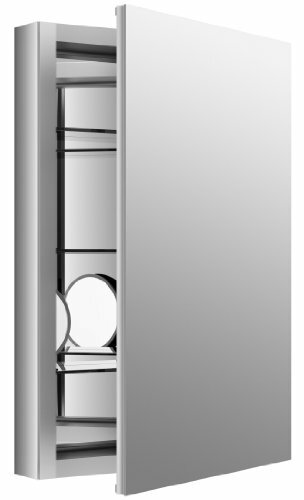 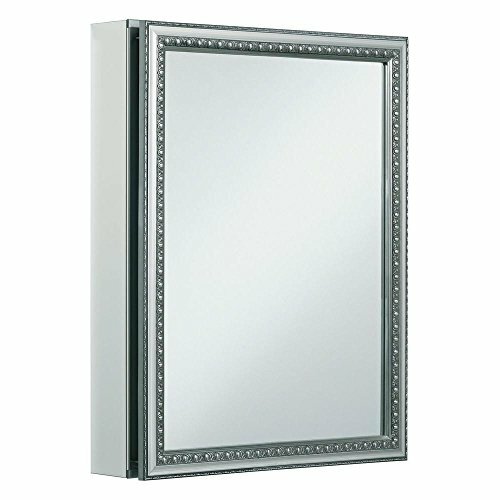 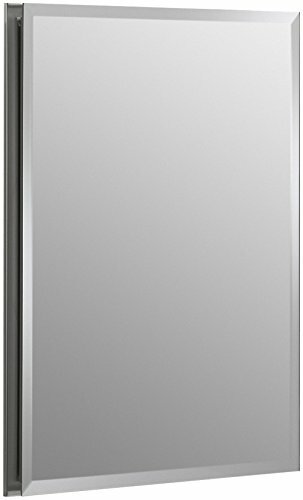 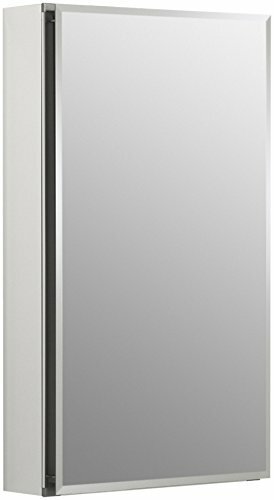 This mirrored cabinet with Silver interior features 1/2" beveled frameless door. 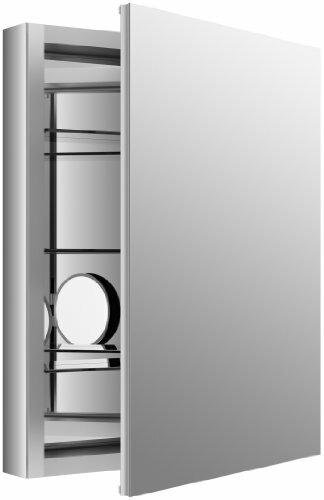 Rust-free aluminum construction ensures years of use. 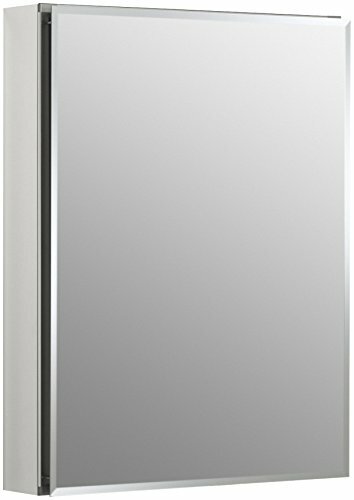 Enhances kohler's Archer suite offering by providing an additional storage option to create a complete grooming space.